NOTE: This content is old - Published: Sunday, Aug 26th, 2018. 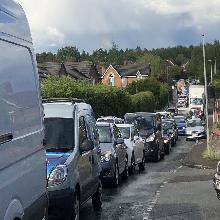 A main route through Ruabon has reopened after a series of emergency repair works were completed. 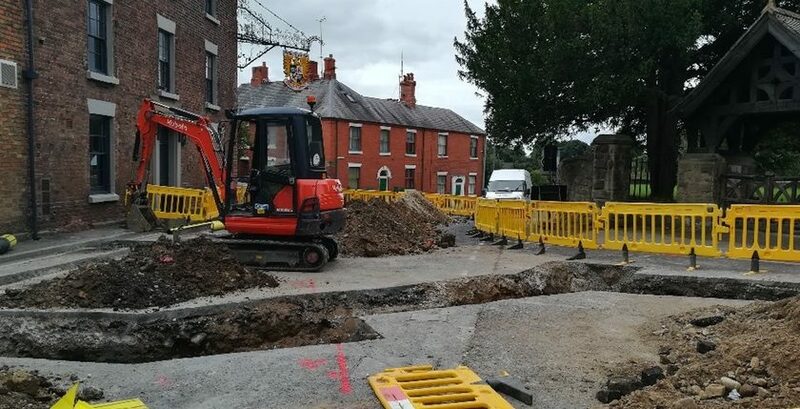 The High Street closed earlier this month and works had been expected to take three weeks. However the emergency repairs are now complete and the road is reopen. Cllr David A Bithell, Lead Member for Environment and Transport, said: “We know this has caused inconvenience to many, but the work was essential.